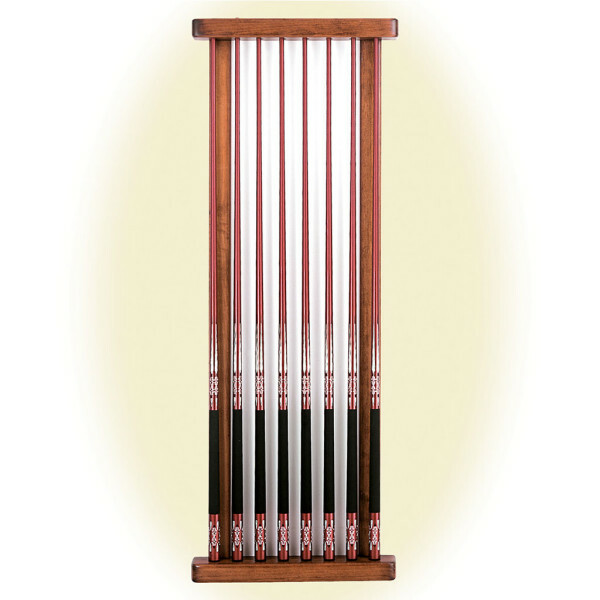 The Monarch 8Q holds up to eight 57″ cue sticks. 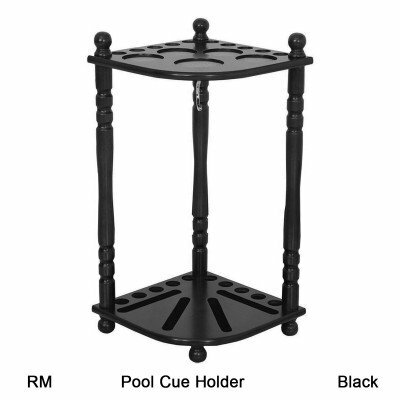 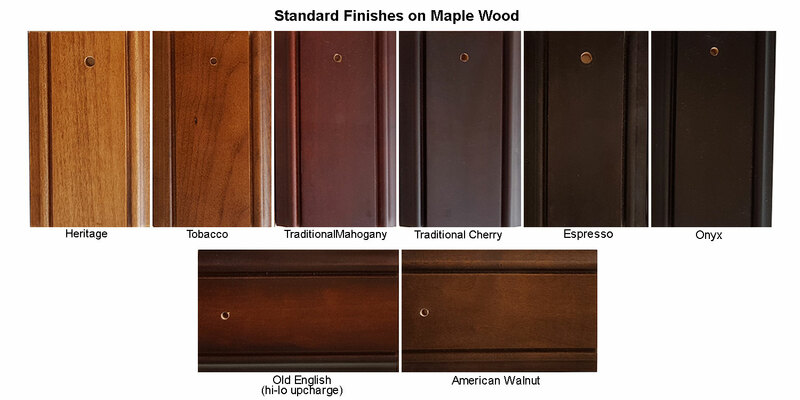 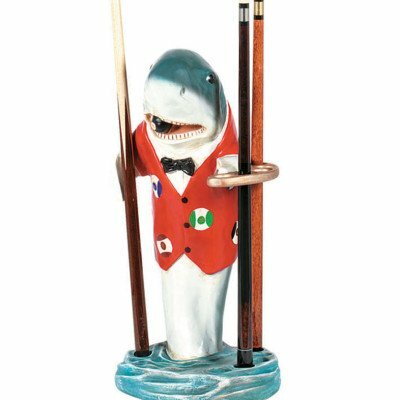 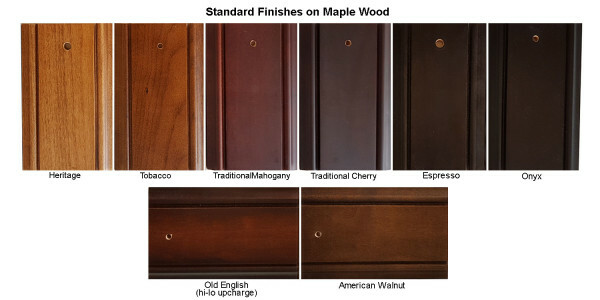 This cue rack is made from solid maple or oak and stained to match your pool table color. 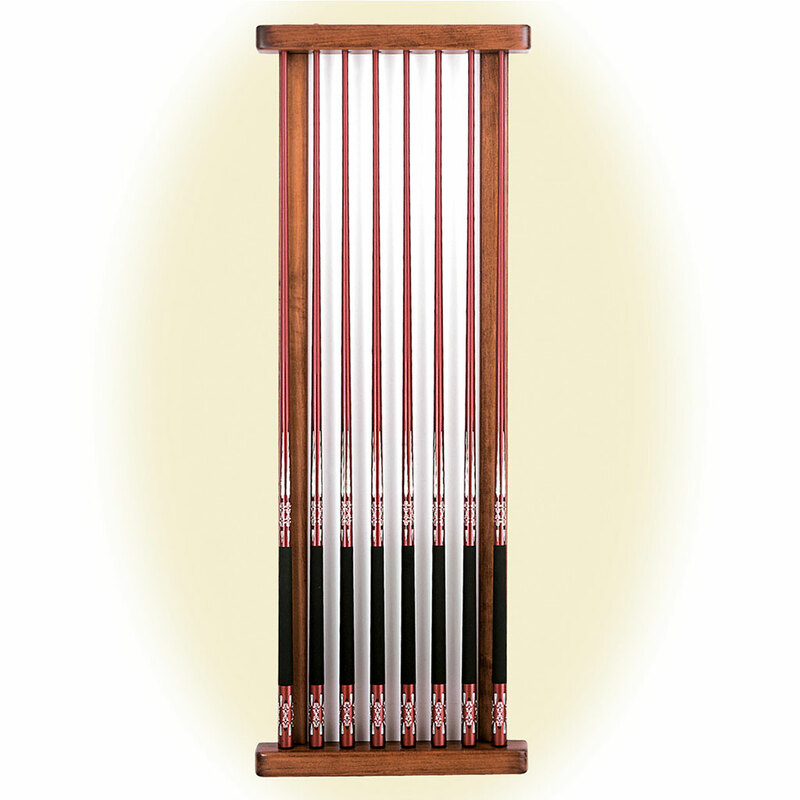 We can optionally upholster the back of the cue rack with a matching billiard fabric.